You’ve been arrested a DUI, DWI. Now that you’ve been released from custody, you’ll begin a long, stressful, expensive, and often embarrassing ordeal to get your life back on track. If you’re convicted, you could face severe penalties including: revocation of your driver’s license, costly fines, community service, and incarceration. 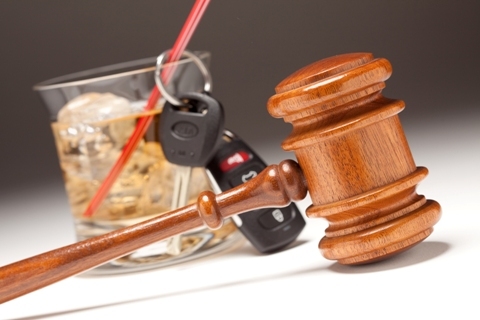 DUI cases can become quite complex, and it is important to have an aggressive and capable attorney fighting diligently to protect your interests and help you put this troubling experience behind you. Mike Beede, Esq knows what it takes to minimize the impact of these charges, and is prepared to help you resolve your case. Call him today for a free consultation.